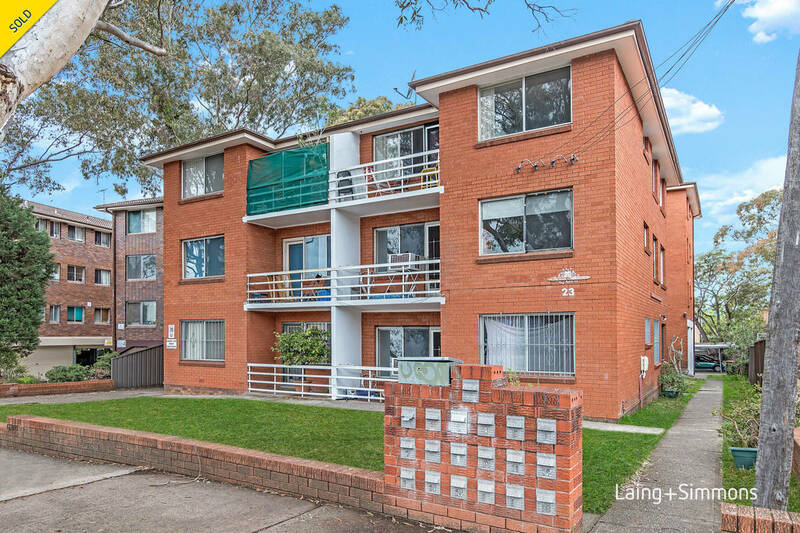 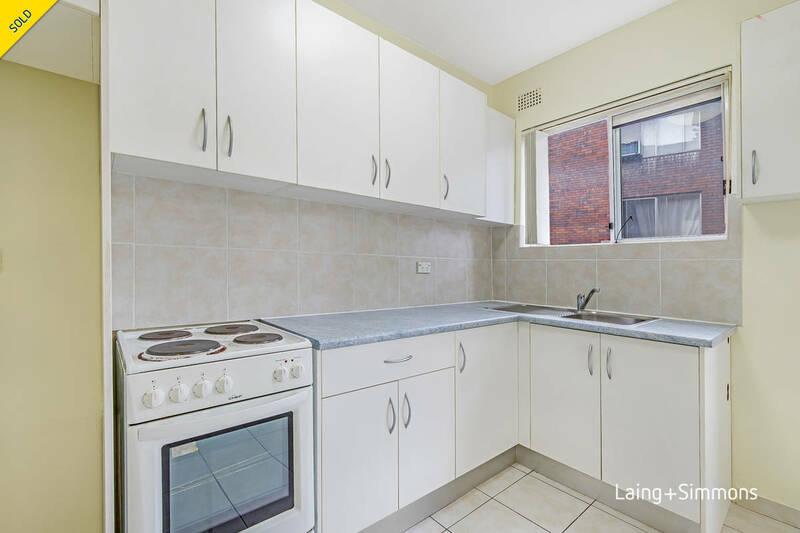 Very conveniently located within 300m to Berala station and shopping centre including Woolworths. 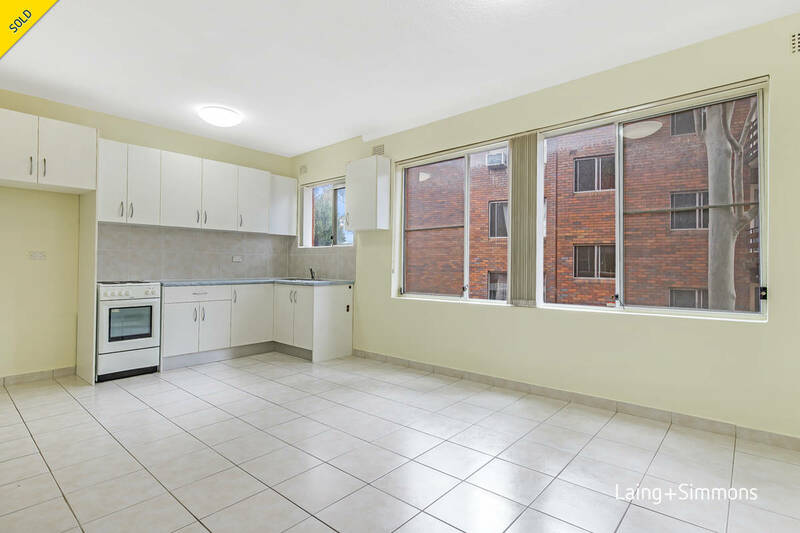 This unit offers a great opportunity to enter the market at the most affordable price or best investment for keen investors. 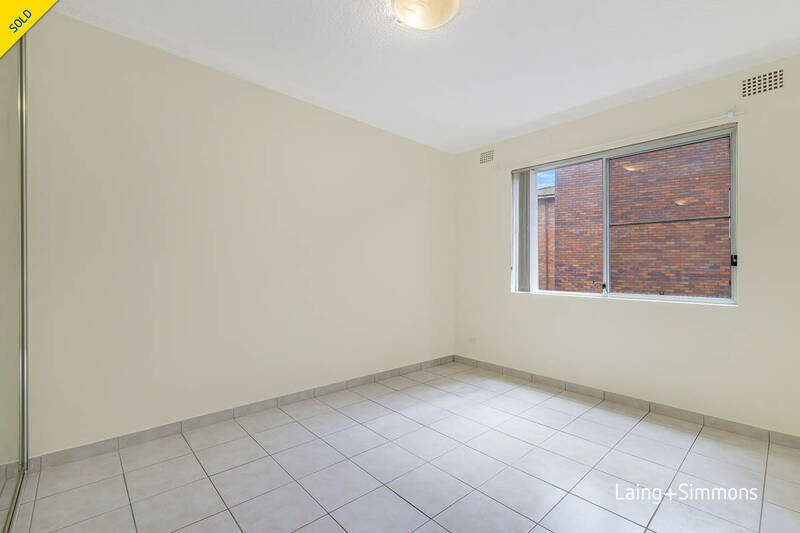 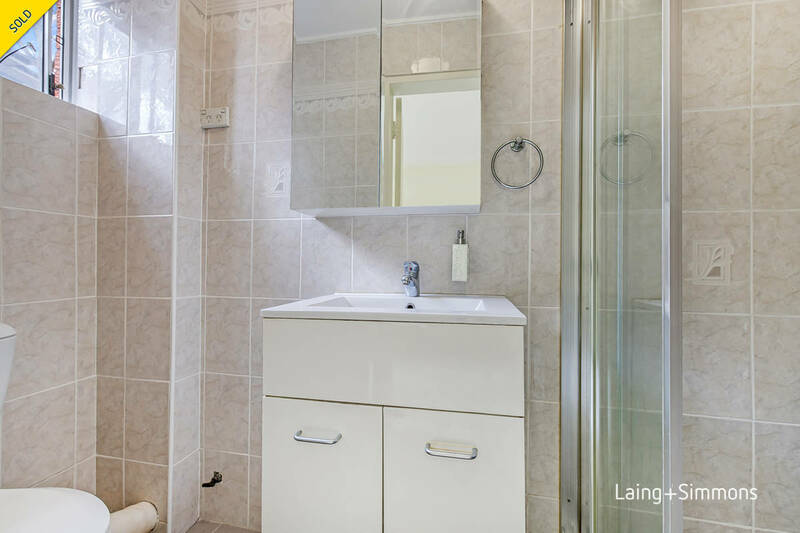 This unit features one bedroom with combined bathroom, easy low maintenance, and located in a convenient location close to schools, transport, shops and parks.